HNGU CCC Exam Date. 24/12/2016 TO 31/12/2016 Candidates List /Hall Ticket @ ngu.ac.in: Hemchandracharya North Gujarat University has Published Important Notification of CCC Exam for Govt.Employess. 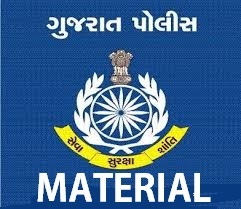 HNGU conducts CCC exam throughout the state for the Government employees of Gujarat State.You can download / view HNGU CCC Exam 24/12/2016 TO 31/12/2016 Candidates List / Hall Ticket from www.ngu.ac.in or below link.